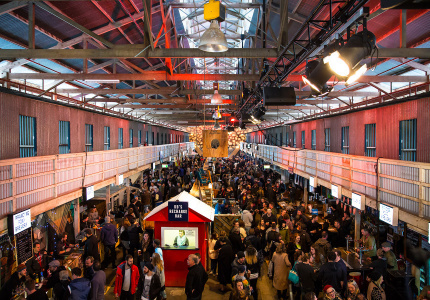 Simon Kardachi is behind some of Adelaide’s best venues. 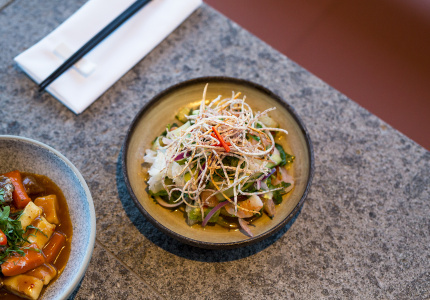 Shobosho (and eight-seater yakitoriya Sho on its ground floor) adds modern-Asian cuisine to his repertoire. Yakitori (skewered chicken grilled over coals) is a big deal here. 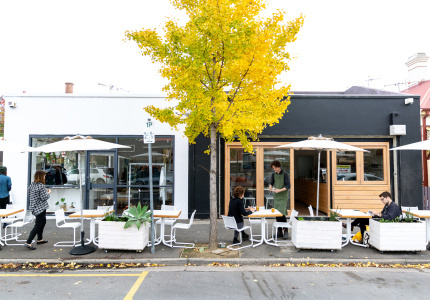 Chef Adam Liston’s (The Melting Pot, Magill Estate, Melbourne’s Northern Light Yakitori Bar)) fire-powered menu draws predominantly on Japanese and Korean influences. 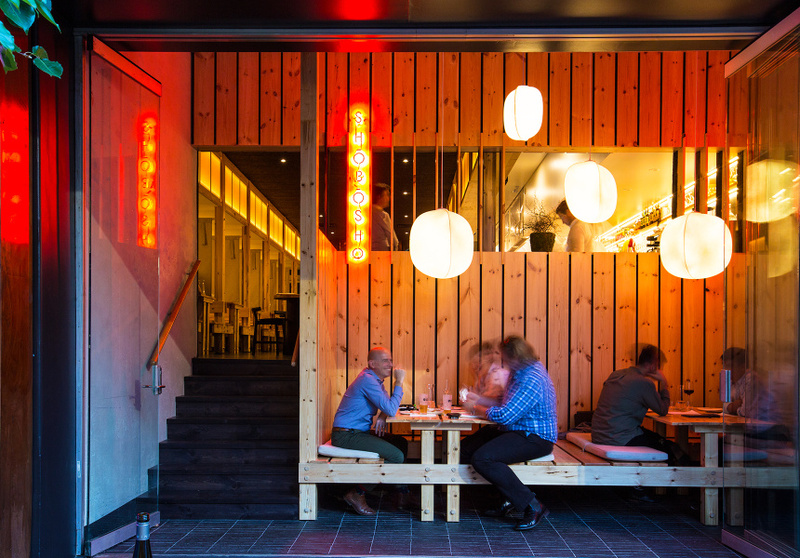 There’s a wood oven, hydraulic grill, rotisserie and a customised yakitori grill. 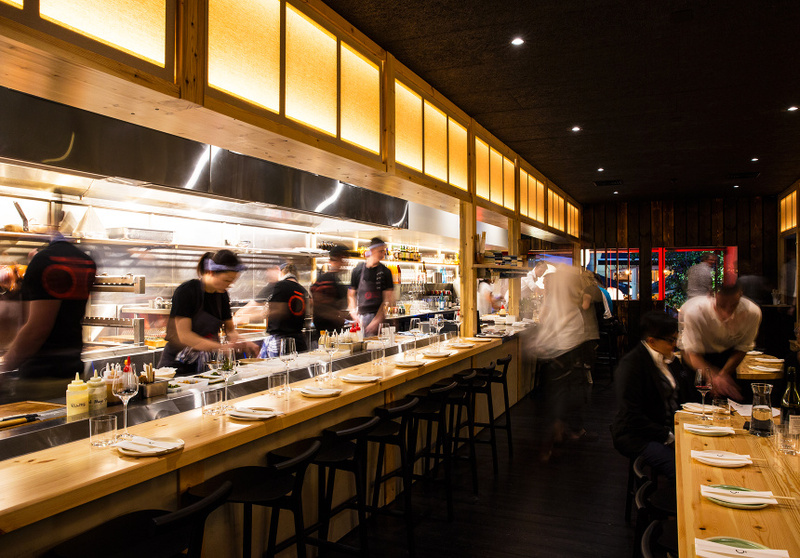 The menu also includes kushiyaki (“anything other than chicken on sticks”); Hong Kong- and Japanese-style dumplings; and a raw-bar section. But fire is the focus here, right down to burnt nori jams and charcoal salt curing. The kitchen offers all-day service. 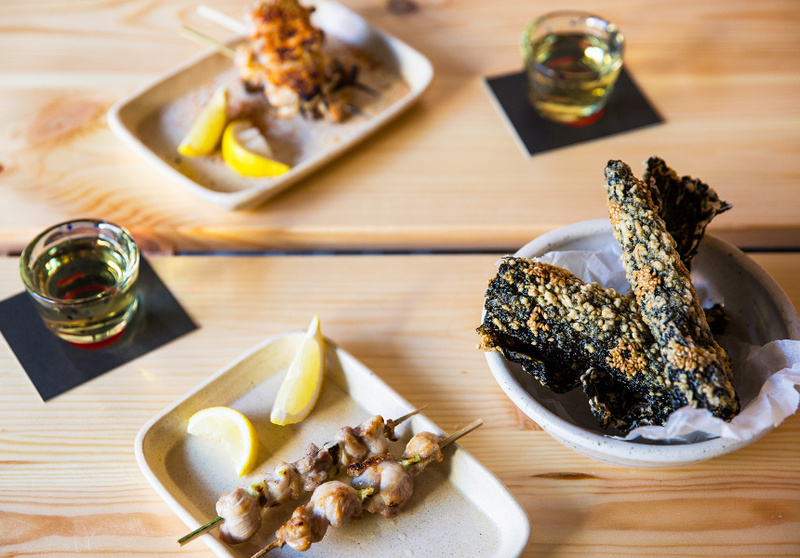 The small plates are made for sharing over a drinks: cocktails, sake, wine and Japanese and Korean beers. 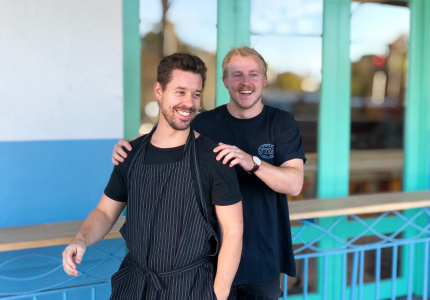 Liston and his team use organic, free-range Fleurieu Peninsula chicken, Boston Bay pork (specifically for spit-roasting) and Port Lincoln seafood. Staples such as soy sauce, sesame oil and chilli paste have been hand-picked from single-origin suppliers in Korea. The design is minimalist to reflect the menu. Fire-blackened timber is a stark contrast to the natural grain of the tables and overhead light boxes.